This Saturday in Chapel Hill, while the Tar Heel and Blue Devil basketball teams will be facing each other on the hardwood, head football Coach Mack Brown will also be hosting the 2019 Elite Junior Day recruiting event. This year’s iteration of the yearly tradition is “elite” in more than just name – many of the highest-ranked high school recruits from North Carolina and the surrounding states are expected to be in attendance. The list of prospects currently expected to be in Chapel Hill on ... Maggiori informazioni Saturday includes five-star prospect Desmond Evans and four-star recruits Jacolbe Cowan, Myles Murphy, Mushin Muhammad III, Trenton Simpson, and Kendrick Bingley-Jones, just to name a few. 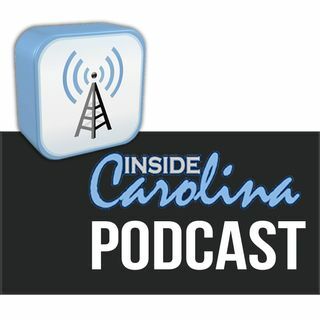 Inside Carolina’s recruiting expert Don Callahan will be closely monitoring all of the prospects who attend the event, and he joins Buck Sanders and Jon Seiglie to provide a preview of what could happen this weekend.